I feel like I am forever yelling at Peyton to put socks on her feet. Why? Because we live in Minnesota and it’s the middle of winter! Goldtoe has a variety of socks for the whole family. I used to think of Goldtoe socks as socks my dad wore for work. 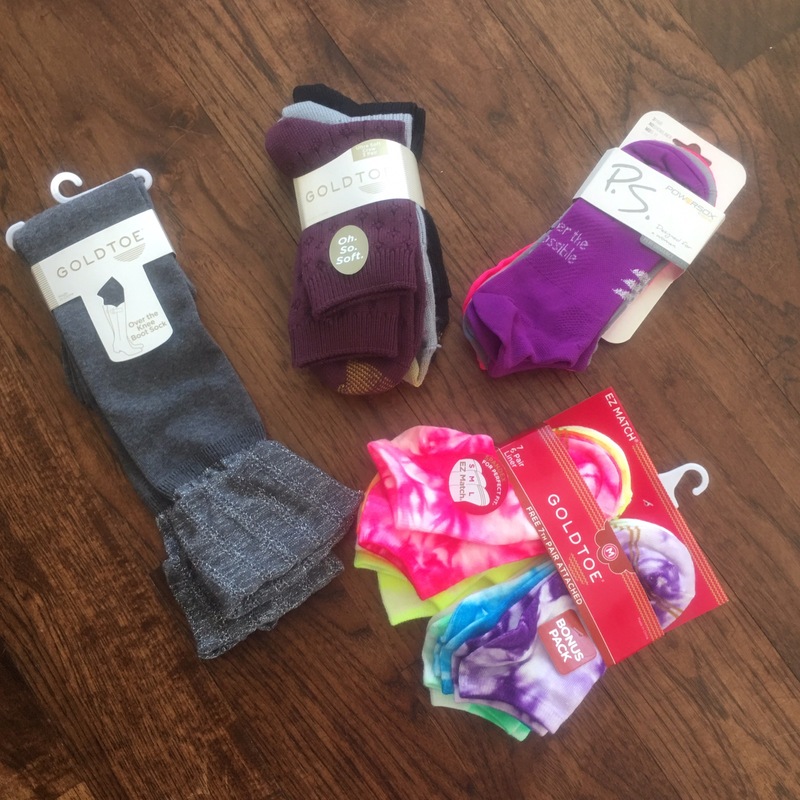 High quality, comfortable, professional socks. But they are so much more! In the early 20th century, two German immigrants started a mill in Bally, Pennsylvania. They named the mill the Great American Knitting Mill. During the Great Depression when many companies were failing and closing their doors the Great American Knitting Mill was starting to grow. American’s wanted and needed a high-quality socks, that lasted a long time, Great American Knitting Mill rose to the challenge. They created these socks by sewing a reinforcing yarn made out of gold linen into the toes of socks. Soon everyone was asking for the socks with gold toe and that is how Goldtoe Socks was born. Goldtoe was originally known for it’s quality socks and set the standard for quality socks that other manufacturers had to live up to. Today, Goldtoe makes socks fit for galas all the way to quiet weekends around the home. 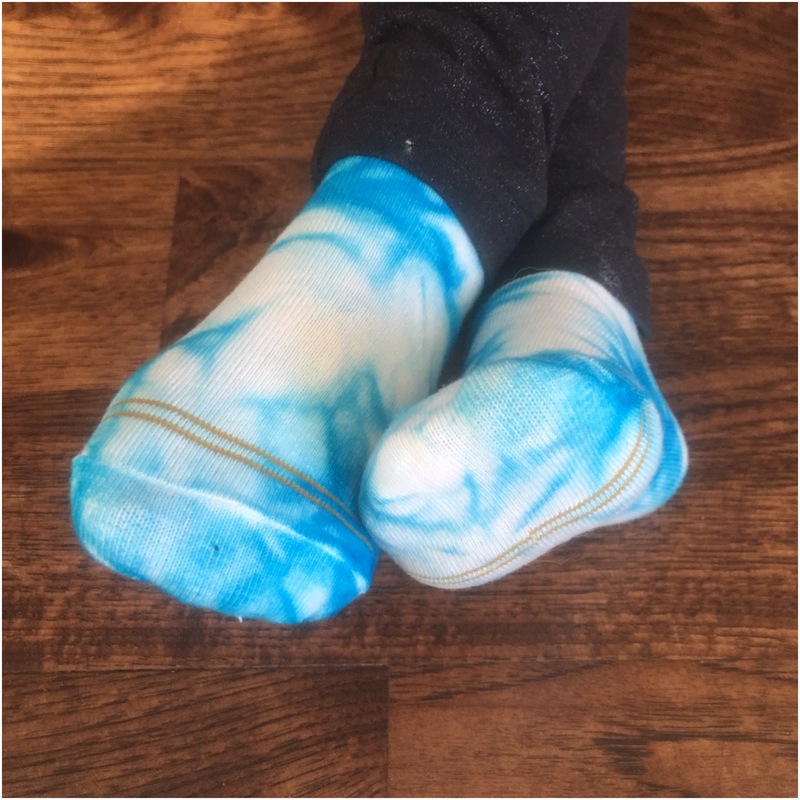 As a mom I love Goldtoe socks because they last a long time, are soft, comfortable and hold their shape. I don’t have to worry about holes in the toes like I do with other socks. And I can buy socks for our whole family and for every occasion at the same time. Goldtoe even has a line of socks for boot lovers. Peyton loves the lace around the top fo the socks that peaks out from riding boots. I like them because I know her feet will stay warm, her legs are protected from any chaffing and they are made well so Petyon will be able to wear them for a long time. She’ll probably grow out of them before they wear out. Goldtoe is available at your local department store or online.